2 nights in Tahiti. 12 Day Society Islands cruise around the South Pacific. 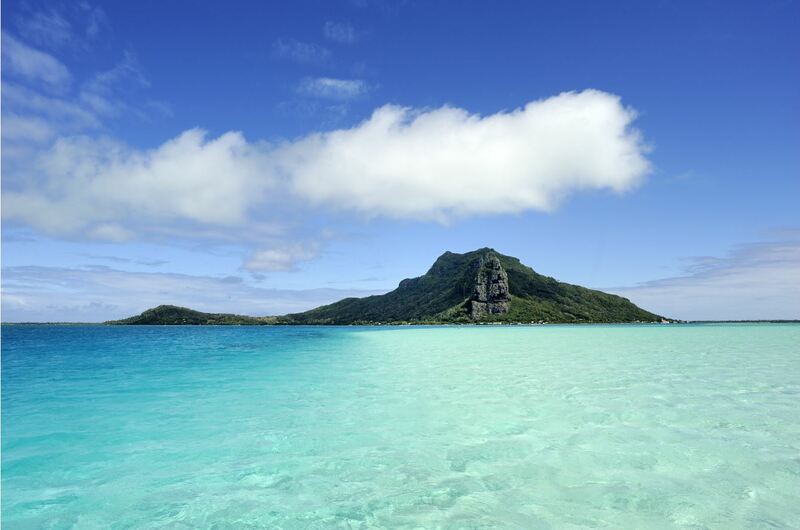 Begin your adventure on the largest island of French Polynesia, the island of Tahiti. After a one night stay in Tahiti, embark on an unforgettable journey to explore the best of the South Pacific. This 12 day cruise travels through the French Polynesian Society Islands giving you a complete island experience. Traverse around the picturesque volcanic mountains, find bliss on the white sand beaches and swim around the spectacular coral gardens on this extraordinary Polynesian cruise. Complete your stay back on the island of Tahiti.